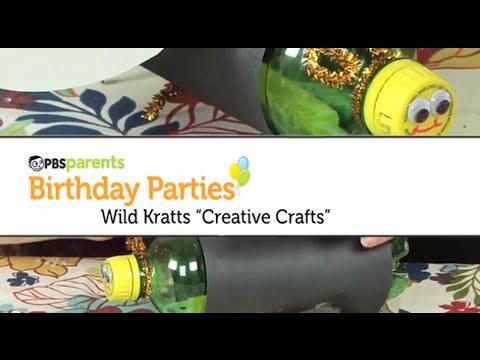 Calling all Wild Kratts fans! 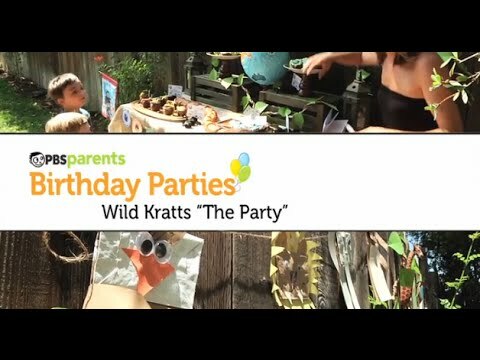 Throw a wild animal adventure for your child's birthday party. 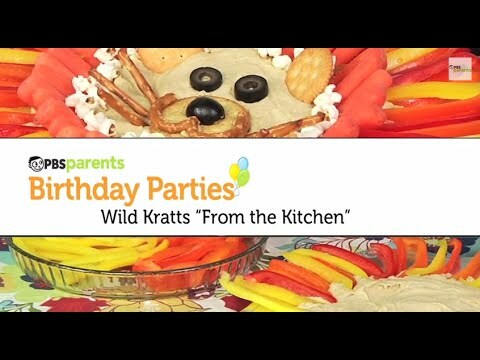 Come back every Tuesday for the next three weeks for more Wild Kratts birthday party tutorials.